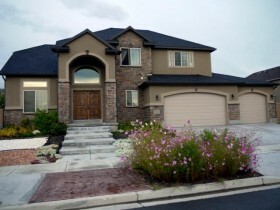 Check the contract when hiring a Utah County Builder. Check to make sure contractors are licensed and insured. A good Utah County Builder should volunteer documentation. If you have doubts, contact the Better Business Bureau and check for complaints. 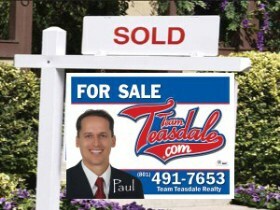 When comparing competitors' bids, make sure everything is spelled out. This includes the scope of the work, materials specified, warranties, references, time frames, cost overruns, payment schedule and price. 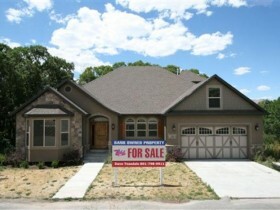 Take your time finding a good and honest Utah County Builder. 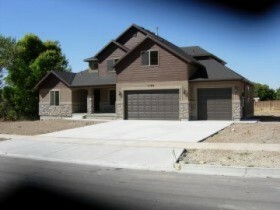 Once you have hired a Utah County Builder, obtain a written contract that includes the items specified in the original bid, plus the final price, payment terms, sales tax, permit fees, the specific work to be performed, materials to be used, warranties, start and end date, change-order processes, final review and sign-off procedures and debris removal. Once the job is under way, make sure the necessary building permits are on display.